Subscribe today and get all the latest news from LIXIL Africa. Quality remains one of the key pillars of continuous improvement. At Cobra, our people are continually coached to ensure they adhere to our quality principles and observe correct procedures. Our taps and mixers are produced and tested to meet in-house standards. 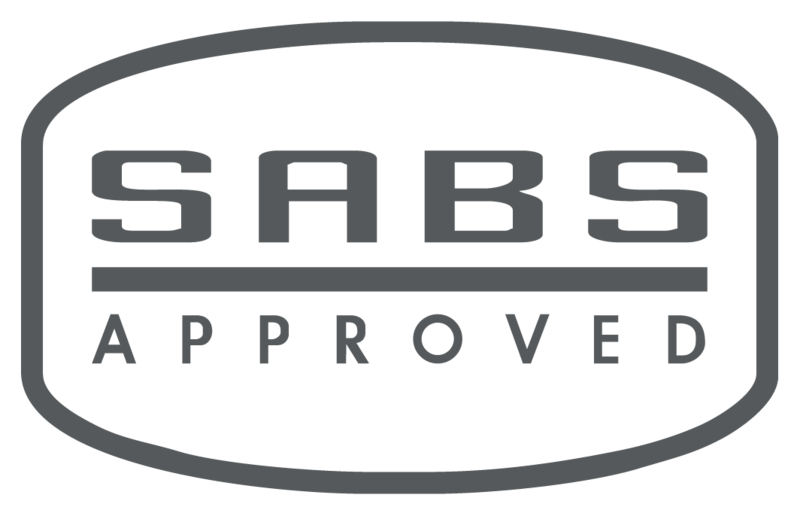 Where there is a South African standard in place, such as the South Africa National Standard (SANS) by the South Africa Bureau of Standards (SABS), our products are tested and certified to ensure they conform. Selected Cobra products are also Joint Acceptance Scheme for Water Installation Components (Jaswic) approved and listed, which means they are accepted for use by municipal bodies. Please click here to view all of our SANS certifications. Installation, maintenance, replacement and repair of fixed electric storage water.